Take advantage of our services from the comfort of your own home. Reproductive Journey Counseling & Support was founded by Susannah Baldwin, a Licensed Professional Counselor and one of the first to hold a PSI certification in the state of South Carolina. 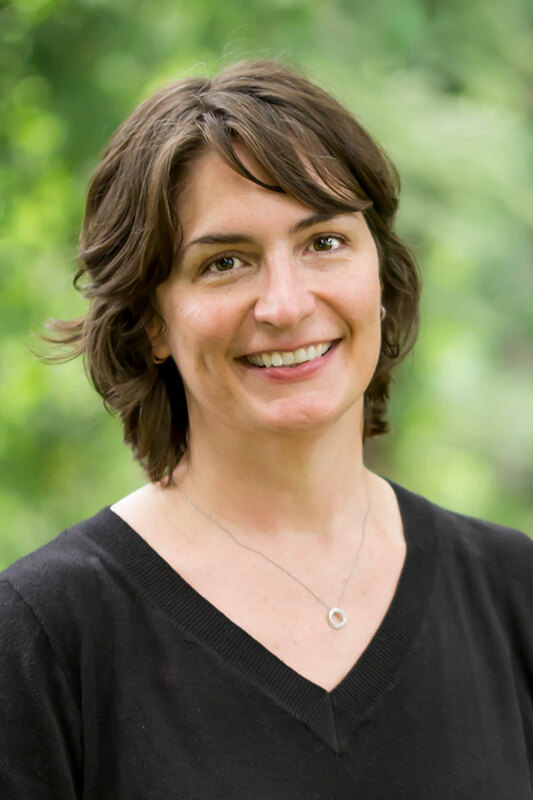 Susannah works with and advocates for adults and couples navigating their reproductive journey, and is a recognized local expert in postpartum counseling with advanced training in maternal mental health. Under her guidance and with PSI training, counselors Janet Bell, Lindsay Howerton-Hastings, and Donna Metta conduct screenings, assessments, counseling, facilitate groups, yoga classes and more. This agency’s vision is to serve as a resource for anyone experiencing infertility, pregnancy or postpartum distress, pregnancy or infant loss, traumatic childbirth or simply struggling to adjust to parenthood. Janet specializes in working with teens, new mothers, NICU families, and parents in career transition. She also enjoys working with clients who want to integrate their spirituality or art into their counseling. Lindsay specializes in transitional times – family planning, becoming a new parent, and caring for older adults. She also teaches our yoga classes and especially enjoys guiding mothers-to-be through a physically healthy pregnancy. Donna specializes in women’s issues and early childhood parenting. Using mindfulness-based stress reduction techniques, Donna can guide you in focusing on the present, helping you to create more choices in your life. She enjoys helping women and their families create strong bonds during the formative years. Includes assessments, screenings and counseling from a variety of approaches, custom tailored to fit our clients’ needs. We offer sliding scale fees, evening and Saturday appointments. This prenatal yoga class focuses on the mind-body connection and supports expecting moms struggling to find their balance. For both pregnant and parents with kids under age 3, this weekend workshop will give you skills and information to recognize and cope successfully with the normal stressors of becoming parents. You’re not alone. Visit one of our free postpartum support groups. Join our email list for updates on upcoming workshops, free support groups, new services, and more. We offer casual intro sessions at a reduced rate for new clients. We offer free 20-minute phone consults for new clients. Click the button above or call to schedule an appointment.